Nice blog! I have a correction for you though. 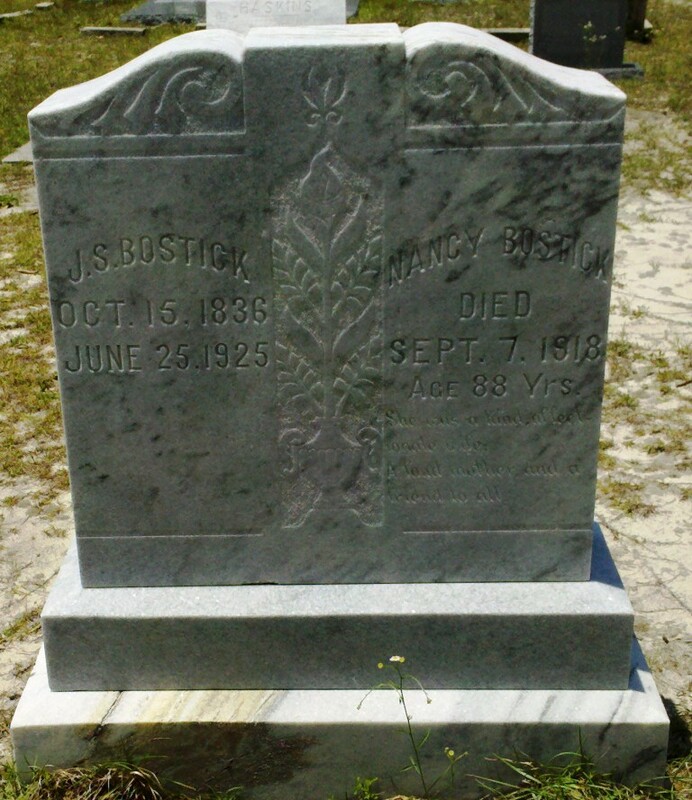 Monroe Corbitt was Nancy Corbitt Bostick’s younger brother, not her father. 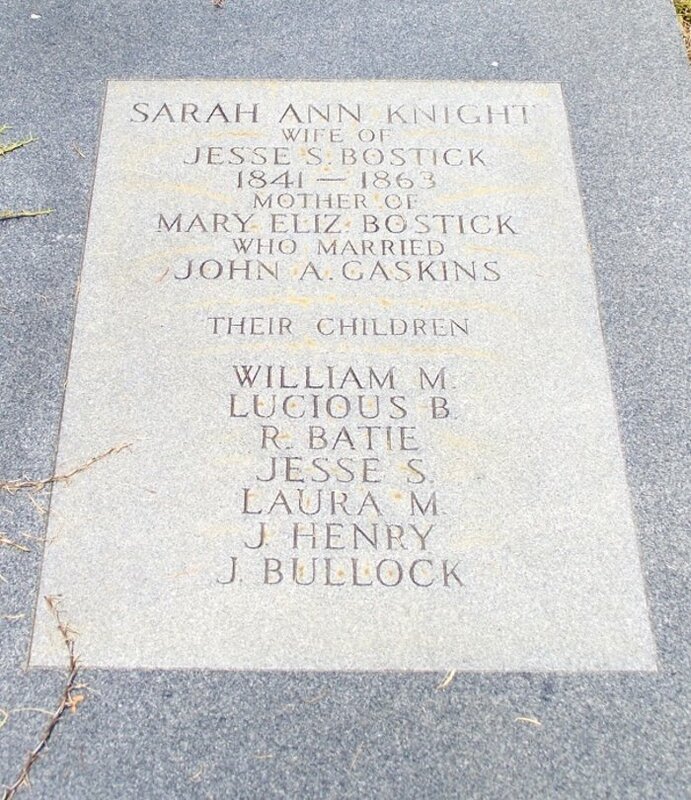 Their parents were Elisha and Mary (Gann) Corbitt. 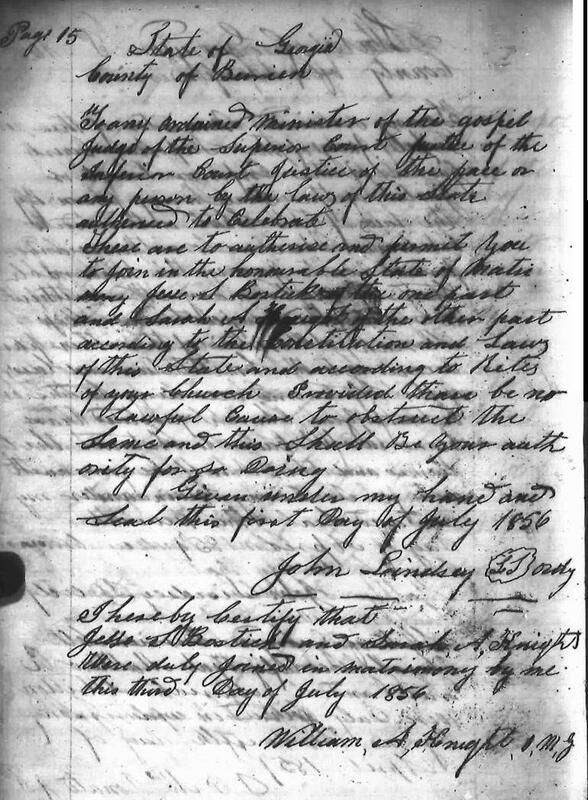 Elisha died in Hamilton County, Tennessee about 1850. 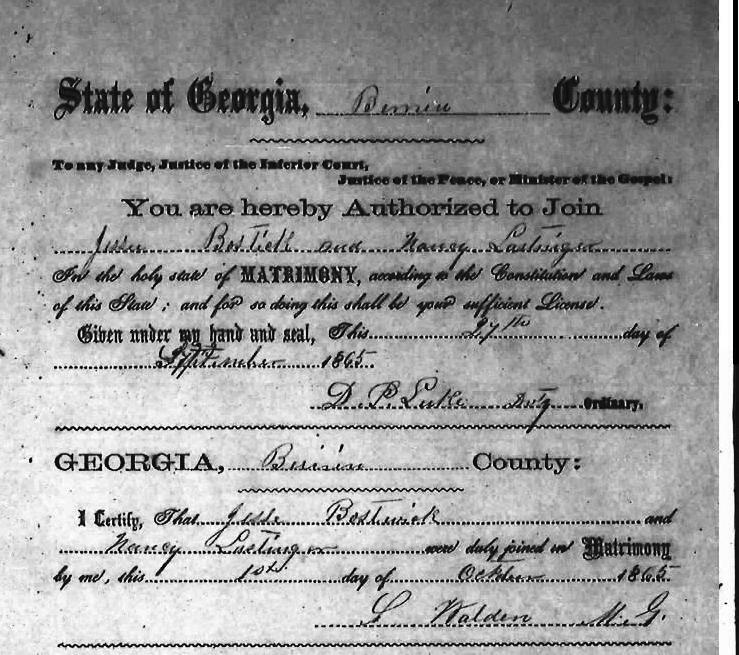 Mary died in Lanier County Georgia in 1892.